Free Book Giveaway Contest – Comment to WIN! I loved this novel! 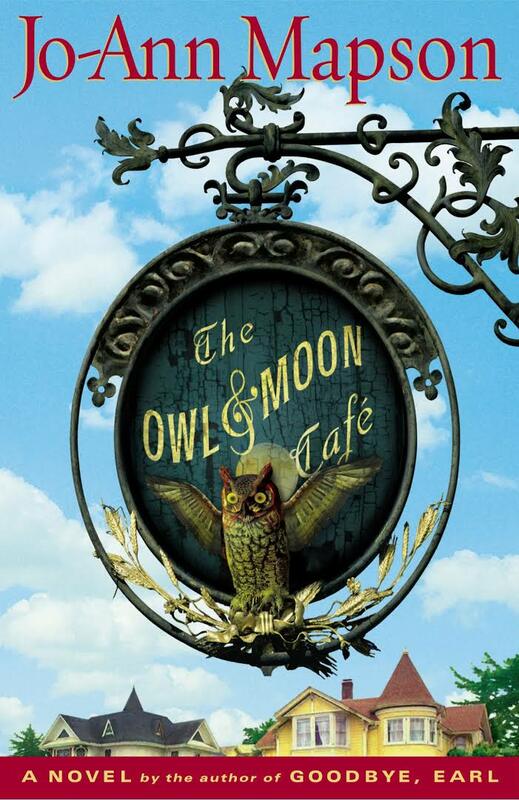 Carefully written dynamics between female family relationships reminded me of The Owl & Moon Cafe, with added delightful whimsy reminiscent of The Particular Sadness of Lemon Cake and sultry romance as the frosting on the cake! Readers will cheer for Portia, swoon over Gabriel, and drool over recipes conjured up for surprise occasions throughout the novel. 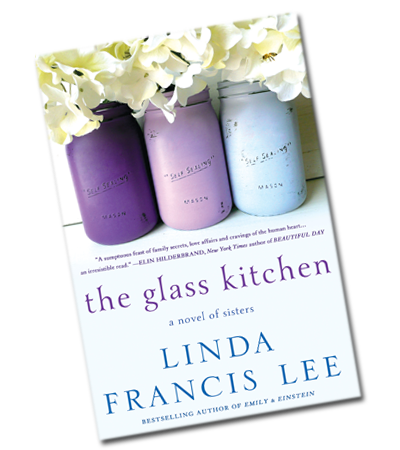 Read more about The Glass Kitchen on the author’s website.